﻿ Bridgewater Falls Shopping Center - Ohio. Find It Here. Located in Fairfield Township, Bridgewater Falls, offers guests a unique and convenient shopping experience with more than 30 shopping destinations, including Target, Two Little Buds Florist, ULTA Beauty, Best Buy, Michaels, Crazy 8 and many more!Bridgewater Falls has a wide variety of delicious dining destinations. From burgers to pizza to sushi, experience all the flavors of Bridgewater Falls! Be sure to check the events calendar and sales page, as you never know when you'll experience a car show, concert or score a great deal at Bridgewater Falls. 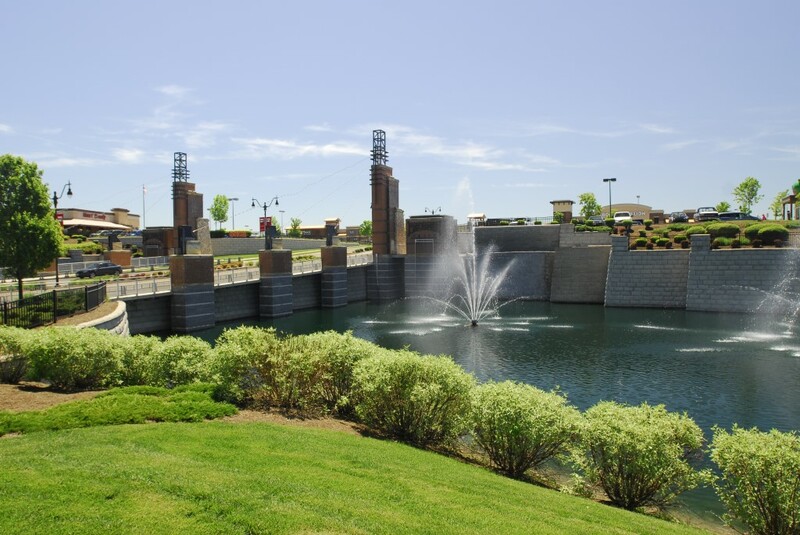 Experience great shopping, dining and services in the heart of Fairfield Township, Ohio. Free Parking, Credit Cards Accepted.